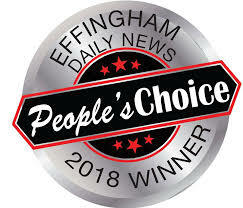 Creating countless smiles at your event! Your guests will remember your party forever when you invite Fun Photo Events. Strike a pose, see it instantly on the screen and on a custom print. 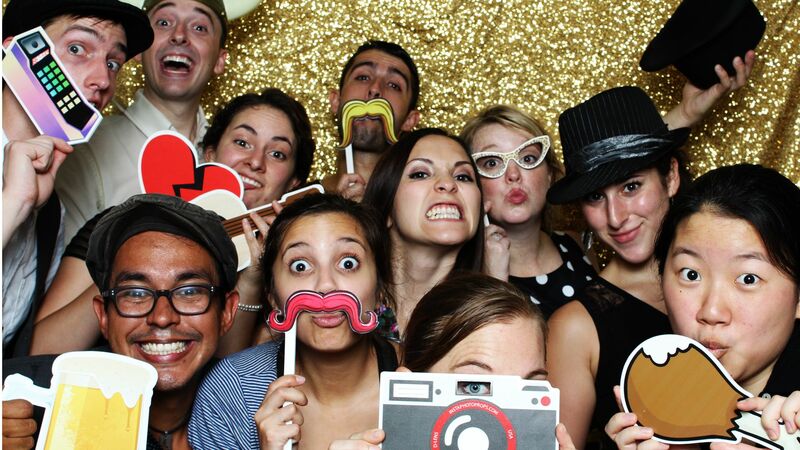 Props, friends, smiles, great times, let’s have some fun with a photo booth rental from Livin’ It Up Photo Booth! 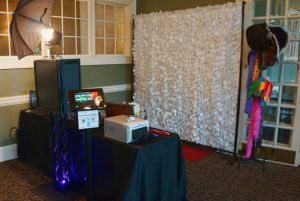 Choose an enclosed photo booth for an intimate setting, or an open booth photo booth with step and repeat photography for red carpet style. 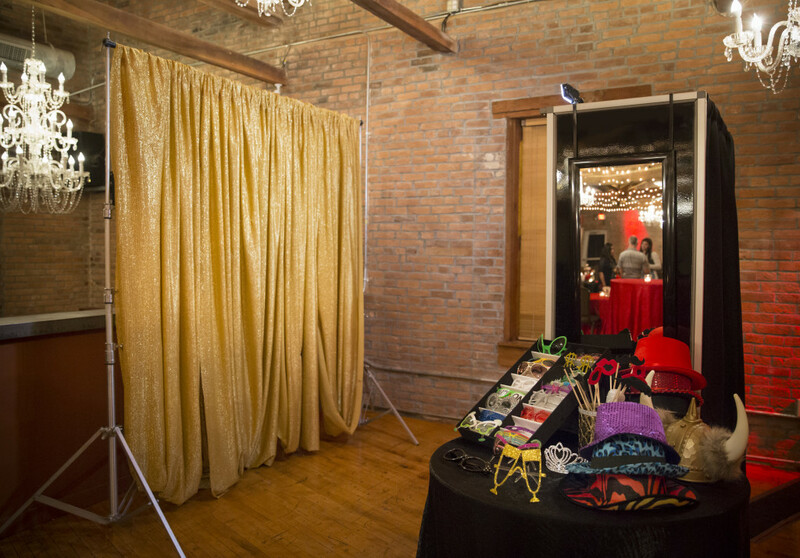 Traditional props – your guests will create fun and unique photos with our large assortment of hats, glasses, stick props, signs and additional silly items. Custom design – our designer will create the perfect print tailored just for your event. You can include names, dates, logos, themes and colors. Unlimited copies – this means if your guest wants multiple copies for guests in the picture…then we print as many as they want. Online/downloadable gallery – your print files will be added to our web page for viewing as well as digital download. 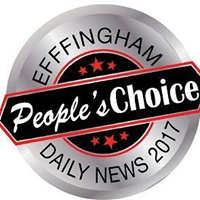 Facebook upload – your print files will be added to our Facebook page. 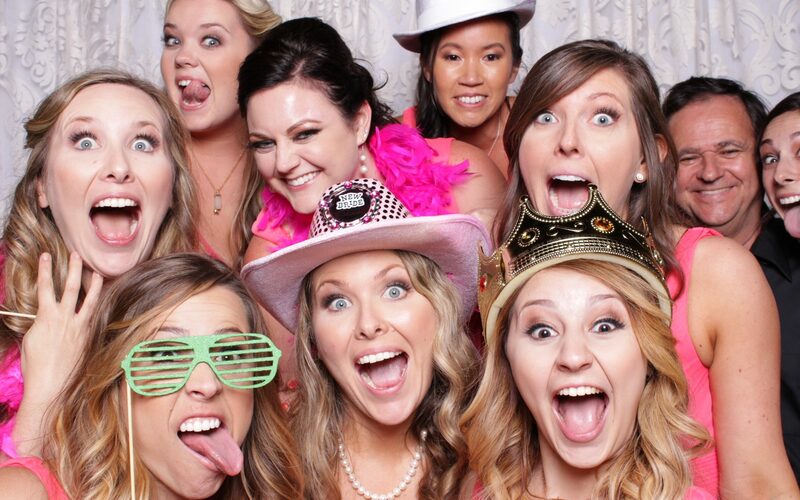 Use Our Photo Booth Services!